Happy 2016! 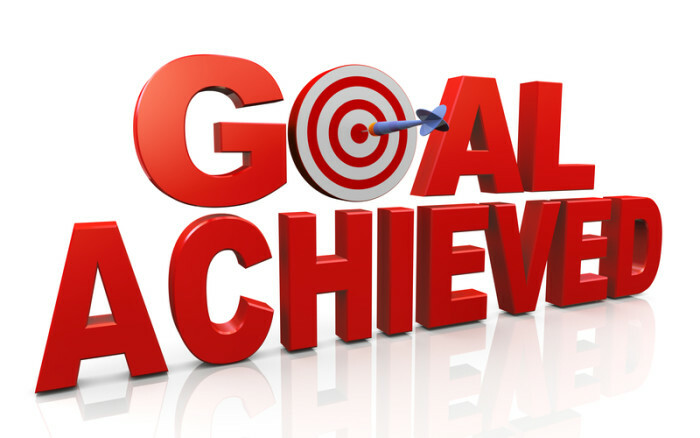 … I’m setting Achievable Goals for 2016: Guaranteed for success! 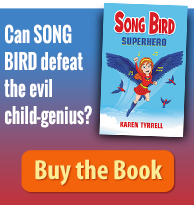 As a resilience author – teacher – speaker (Karen Tyrrell) I’m aiming HIGH determined to attain my goals! My passions for writing and resilience will drive me in 2016. With determination, I’m planning ahead every step of the way, setting realistic achievable goals. 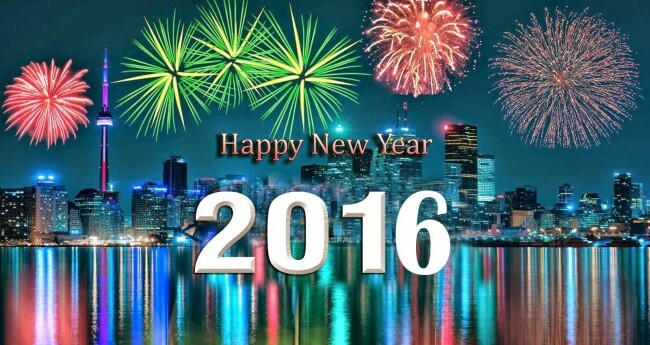 My wish … to make 2016 a memorable year, one to be proud of. What’s your Main Goal for 2016? Squeeze your eyes shut and visualize your Big Picture for 2016. Which goal drives you the most? What do you want to achieve above everything else? Display your goals at eye level as a constant reminder and incentive … on a whiteboard or vision board above your computer. Write every day with passion and conviction and everything else will follow. Send away completed projects to writing competitions, writing buddies or to editors. Extend your writers platform, reaching out to your community: face-to-face and online. RESEARCH … RESEARCH … RESEARCH every writing project, every opportunity that interests you. Understand how the publishing industry works from the inside out. Join a writing group or sign up to a writing course that will help you achieve your goals. Tick off every success along the way. 1. 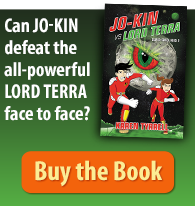 Publish two new action-packed books for children in 2016 that will excite, entertain and empower kids to live strong. This is my MAIN goal and what drives me. 2. 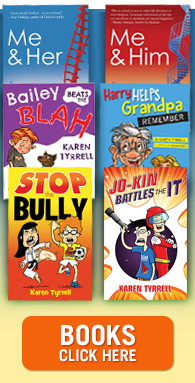 Spread positive resilience messages via my published books at Digital Future Press and my speaking events, incorporating humor as a coping skill. Get my books out to a wider audience including MORE schools, MORE libraries, MORE bookshops and MORE networks. Present MORE seminars, writing workshops and speaking events in 2016. Maintain my OPTIMUM happiness, health and life balance. This MUST be my #1 PRIORITY. Write every day: 365 days a year. List attainable goals that I CAN achieve for that day. Tick boxes [ ] on my diary page, a visual reminder of every SUCCESS. Congratulate myself on every success along the way. Meanwhile, I’m setting all those positive Goals in Motion, aiming Sky High, ready for whatever the cosmic forces decide … Please Universe, be kind! Wishing you all a VERY happy, healthy and SUCCESSFUL 2016! Thanks for your AMAZING support and encouragement in 2015. 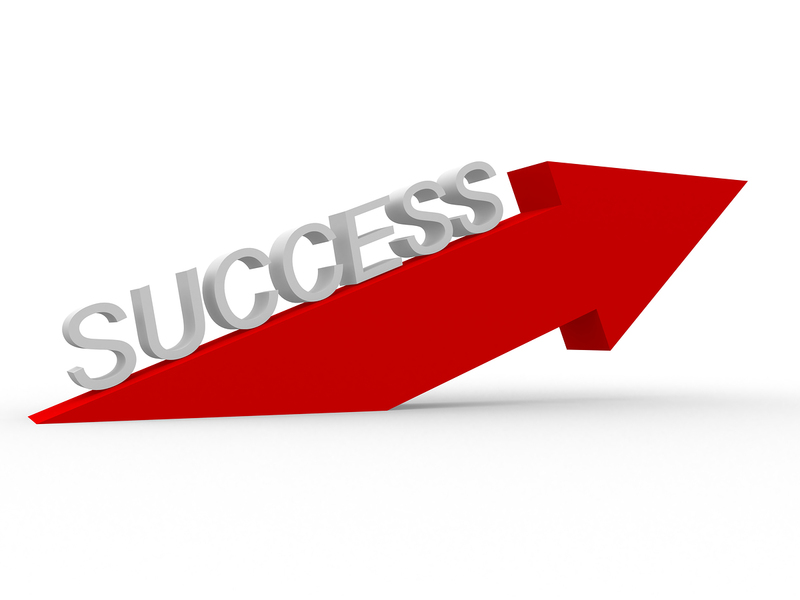 HOW are you priming yourself for SUCCESS in 2016? What are your S.M.A.R.T Goals? Fantastic post Karen. It gets me all fired up and excited. I wrote something similar on my blog yesterday. 2015 has been a low key year for me, battling with illness and pain. 2016 is going to bring changes, ones that I’m intending on making for my health directive. You have inspired me to pick up my pen again and start writing. All those tips will come in handy. I was sorry to hear 2015 was a low year for you. I’m thrilled that my Goal setting tips will help your writing goals for 2016. This is awesome Karen. I love the SMART concept. I know you WILL achieve your goals, and I WILL achieve mine too! Excellent post, Karen. I have been doing this very thing for the last couple of days, trying to prioritise my goals and organise them into a manageable sequence. I must admit I have a couple of maybe not so realistic goals on the list too, but then, a girl can always dream…and I like to dream big! 2015 has been an expansive year for me and I am planning for an even bigger and better 2016. I love the SMART concept. I am going to make myself a little poster with that on it. I’m not sure I could set myself such goals as you do, I just don’t have the drive at the moment. However, you have certainly given me food for thought to at least try much harder than I did in 2015! Hi Al, Thanks for dropping by to check out my Goal setting tips. Goal setting is relative to the person and what they want to achieve. In the early days of my recovery, my goal was to get better, to stay out of hospital and return to work. I’m grateful for each year of my recovery. Now I’m trying to raise the bar higher while still keeping myself healthy and balanced.